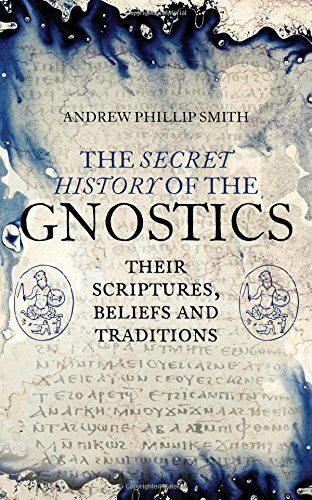 Acclaimed author Andrew Phillip Smith is our guest in podcast episode 170 to discuss Gnosticism, specifically his book The Secret History of the Gnostics, from Watkins Publishing. 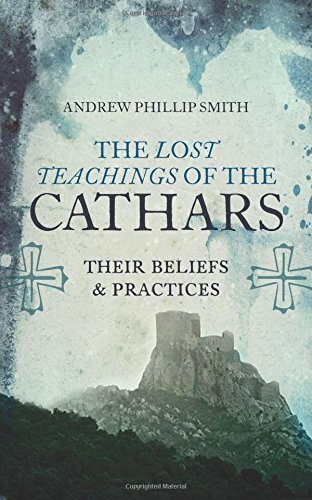 Smith has also written extensively on the Cathars and their connections to Gnosticism in his recent book The Lost Teachings of the Cathars, which we touch upon, but discuss in greater detail in second half of the interview in the Occult of Personality Membership Section. Smith is clearly one of the best modern writers on the subject of Gnosticism and his work is pure gold. I highly recommend his books to anyone interested in Gnosticism, Catharism, and connecting with these philosophies from an accurate perspective, both spiritually and historically. 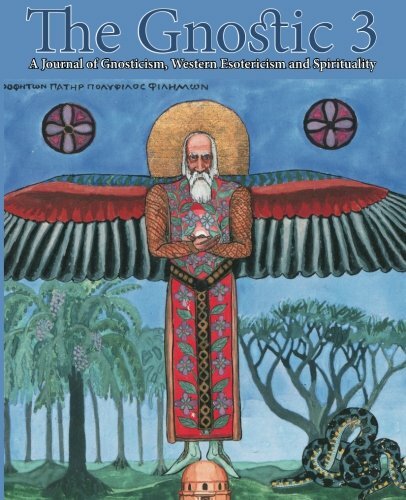 In the Occult of Personality Membership Section, Andrew Phillip Smith and I continue the interview, discussing Catharism and the interest in Gnosticism over the centuries. Don’t miss that excellent conversation. Just go to http://occultofpersonality.net/membership/membership-options/ and Join Now if you haven’t already. It’s the best way to support the podcast while receiving access to a tremendous amount of additional exclusive content! 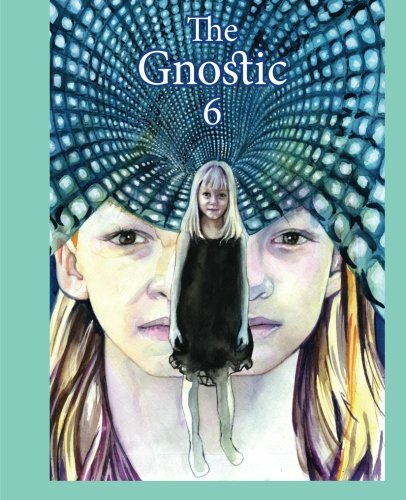 Never has anyone made Gnosticism seem so dull. Hmmm . . . well, it wasn’t a solitary effort and I don’t think he was 100% and neither was I for that matter. Your honesty is appreciated.